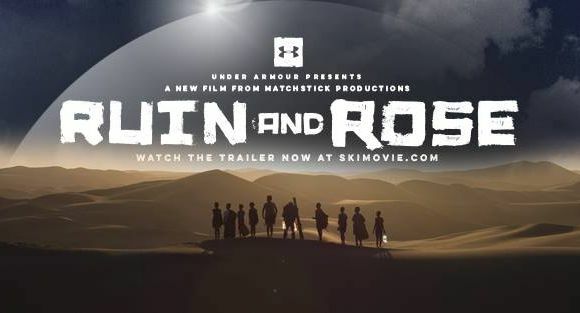 Join the Panorama Mountain Resort for the Matchstick Movie Premier: Ruin and Rose! A surreal future leaves the world without water and consumed by sand: the Big Empty. A group of children survives alone on the edge of the endless desert in the ruin of the now. When a young boy unearths an ancient relic hinting at the lost wonders of winter, he sets off in search of the ghosts that once called the mountains their home. This bold cinematic experience balances stunning skiing with a wild and hopeful journey into the forgotten lands of myth and magic beyond the Empty.